Chris Callaghan is in his 8th year with SDRC. He coached the Varsity Men for 4 years. Chris is a former member of the US Men’s National Rowing Team from 2006-2009. He won a Gold medal in the eight at the 2007 Pan American Games and placed 4th in the coxed four at 2006 World Rowing Championships in London. Chris started rowing at Oregon State University in 2000, and coached the Men’s Varsity for the Mercer Junior Rowing Club at Princeton, NJ for 3 years before moving to San Diego. Patrick started rowing in 1996 and has been coaching since 2004. He has coached at the scholastic, junior, collegiate, and international level. Kington has coached at SDRC since 2014, and has worked with the novice men, varsity men, and varsity women. Bryan arrives at SDRC after serving as the US National Team men’s coach for six years. During his tenure with the National Team, Bryan was responsible for selecting and coaching the priority boats for USRowing from 2012-2016, including the Rio Olympics, where he coached the men’s four to bronze and silver medals at the World Championships in 2013 and 2014 respectively. Bryan graduated from Ohio State in 2002 and competed in the 2000, 2004, and 2008 Olympics, setting a world record and winning a gold medal in the 2004 men’s eight and a bronze medal in the 2008 men’s eight. He was named US National Team men’s coach in 2012 after coaching the men’s pair and lightweight four at the 2012 Olympics. Bryan was responsible for developing, selecting, and preparing his teams for top level international competition. 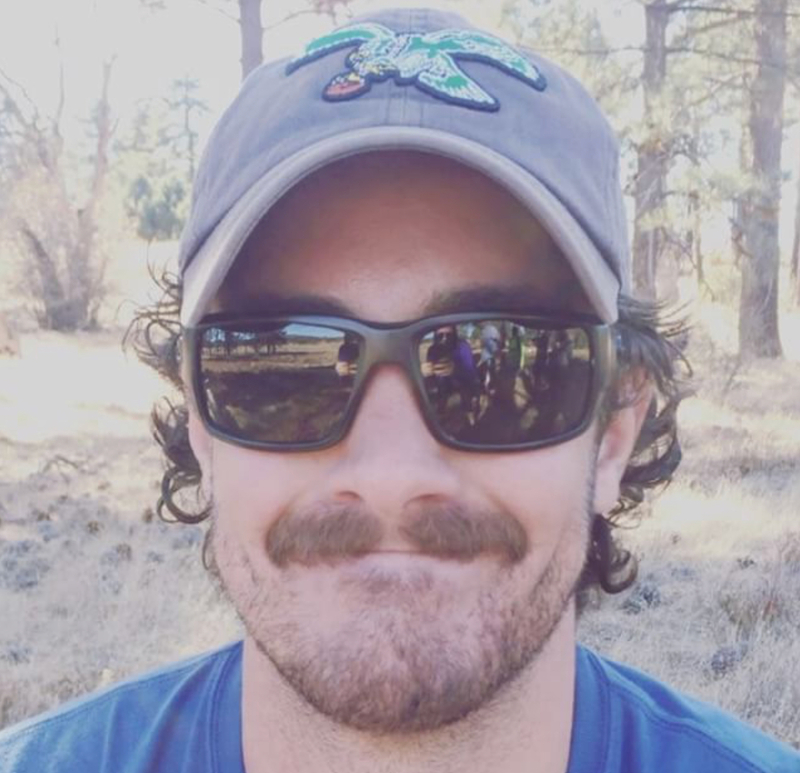 Ryan Hemelt joined the coaching staff at San Diego Rowing Club in 2012 and is entering his third year as the Novice Women’s coach, previously having coached the Middle School team and assisting Coach Sparks with the Novice Men’s program. 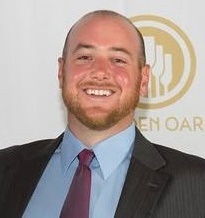 Ryan started coaching in 2010, and has coached for several clubs and teams, including the Mission Bay Aquatic Center, PennAC Rowing Association, Brophy College Preparatory, and was a co-founder and coach at the SW Scholastic Development Camp. His Novice Women’s teams have had great success at local and regional regattas. In 2015, the Novice Women’s 4x+ won a Silver medal at the US Rowing SW Regional Championship. As an assistant coach at the PennAC Rowing Association this past summer, he helped coach the Women’s 8+ and 4+ to Bronze medals at the US Rowing Club Nationals. Ryan has been certified by US Rowing as a Level 2 Certified Coach. He rowed competitively in high school with Tempe Junior Crew and Brophy College Preparatory and was the team captain in 2009 and 2010. Patrick is entering his fith season coaching at SDRC and his fourth as the Men's Novice Coach. The novice men have won 3 medals at Southwest Regionals in the past 3 years. Patrick also coached at the SDRC summer learn to row camps as well as the summer high performance camp. He rowed competitively for four years in high school at Saint Ignatius High School in Cleveland, Ohio as well as for four years at Rutgers University. He was selected as a team captain during his senior seasons in both high school and college and also was invited to try out for the Junior National Team while in high school. He graduated from Rutgers University in 2009 with a Bachelor's degree in psychology and received a Master's degree in Counseling from the University of Pennsylvania in 2010. Leslie began rowing in 2015 during her freshman year at the University of Oregon. After completing two years in Oregon she transferred down to Point Loma Nazarene University where she will complete a bachelor's degree in computer science software engineering. Leslie has experience coaching young athletes and looks forward to her first season coaching at SDRC.